A powerful real estate lead generation and conversion system to connect agents and teams with serious buyers. Agents, looking for buyer leads? Build your pipeline with high-quality buyer leads. Generating new business can be time-consuming and frustrating without quality leads and a system in place to follow-up effectively. Realtor.com® offers leads from buyers actively searching for their next home in your market, combined with software that can help agents and teams capture, communicate and connect with leads. Get in front of serious buyers searching on realtor.com®, the site ranked #1 by consumers for how they found their agent,¹ then follow up with ease. ConnectionsSM Plus gives you the ability to build your business the way you want, with flexible options to fit your budget. 1 National Association of REALTORS®, 2017 Profile of Buyers and Sellers, addendum question. Speed and persistence are critical when it comes to connecting with new leads and staying ahead of the competition. ConnectionsSM Plus can send personalized text and email responses on your behalf within minutes, and provide you with all the details you need to make a personal connection including contact info, insights into recent realtor.com® searches and links to social media profiles (where available). 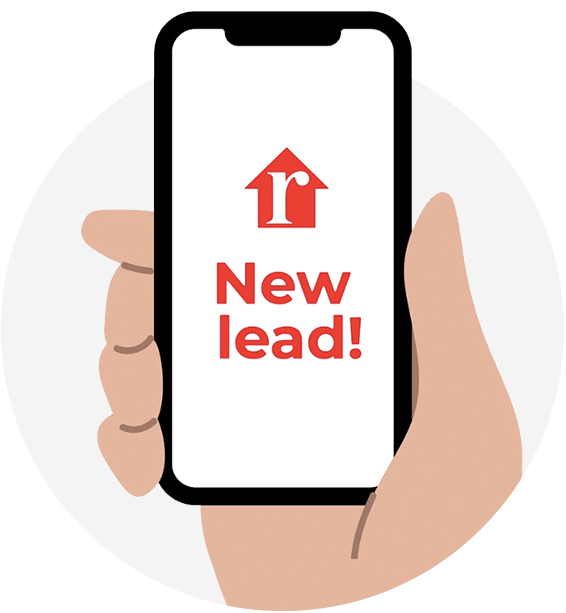 Respond to and manage leads from over 150 sources, including leads from realtor.com®. Keep everyone on the same page with the ability to assign or share leads with your team to see the full communication history between the lead and members of your team. 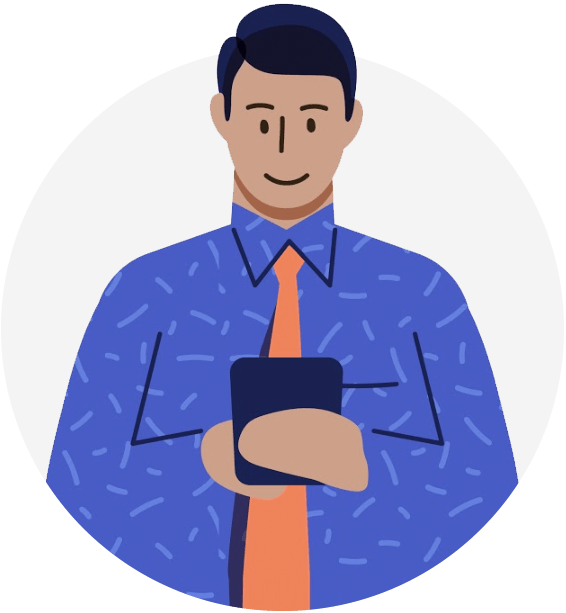 Simplify your day-to-day with all of your leads, contacts, communications and follow-up details in one place, even while on the go. Successful agents know consistent follow-up is the secret to converting leads. 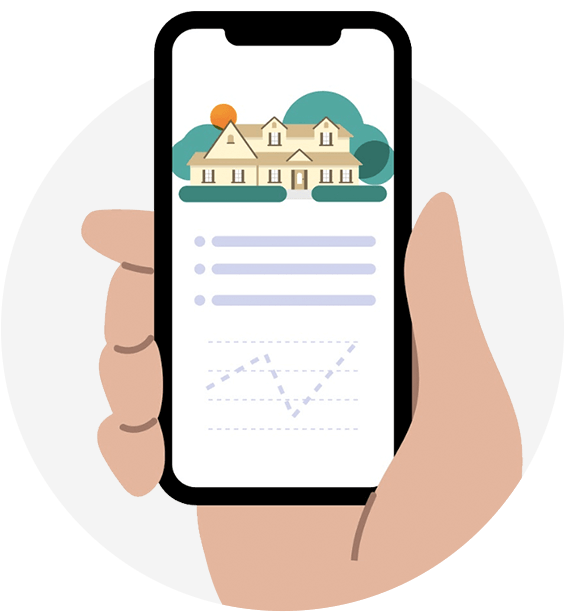 Realtor.com® software helps you nurture relationships with automated follow-ups and customized, real-time Market Insight reports2 to help you keep current, potential and past clients engaged with local market info updated right from your MLS. 2 Market Insight reports are subject to availability; data is obtained real-time from MLSs. ConnectionsSM Plus gives you the ability to build your business the way you want, with flexible options to fit your budget. Stay on top of your business while on the go. Download the mobile app for professionals. Get push notifications and built-in lead response, tracking, and management capabilities. 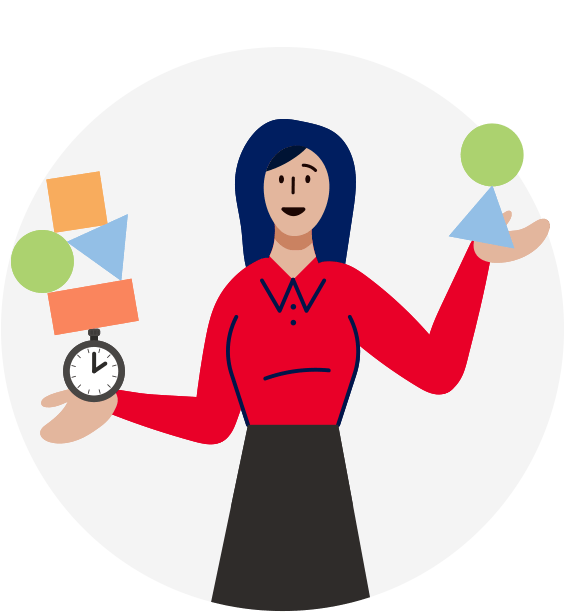 A simplified dashboard to manage your business + support from real people when you need it = more time to do what you love. 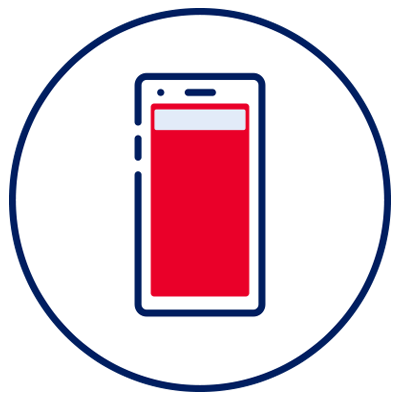 Download the realtor.com® app for professionals in the App Store or Google play. Ready to start growing your business? Product images are representative of site and mobile applications as of publication date. Site and mobile applications subject to change without notice.